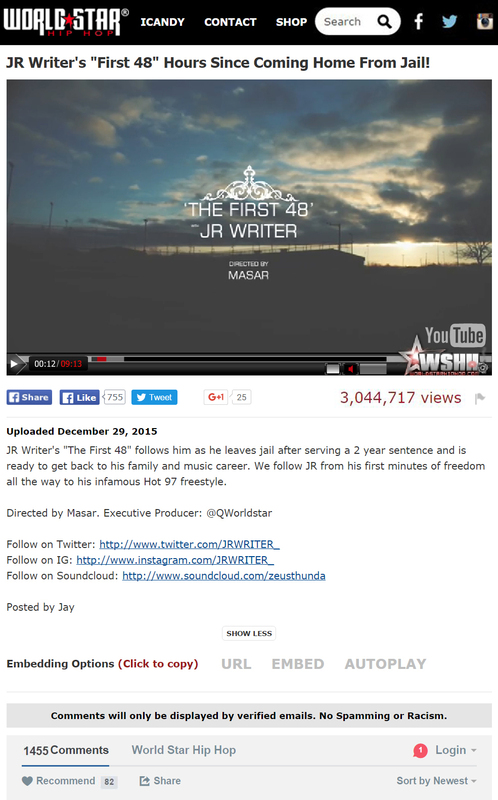 JR Writer “The first 48” Documentary Directed by #MasarTv reached 3 million views in 3 days !!! 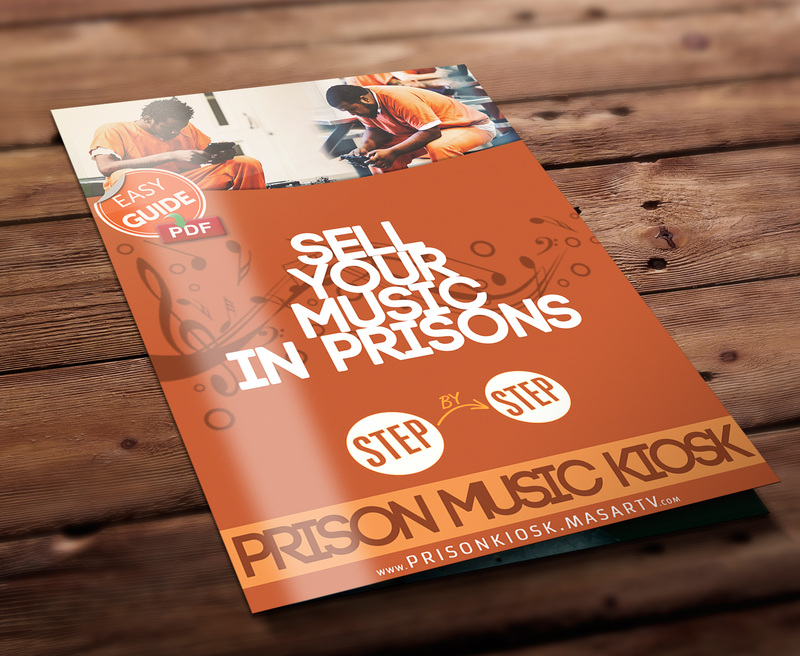 Reaching three million views in such a short amount of time was far beyond our expectations. 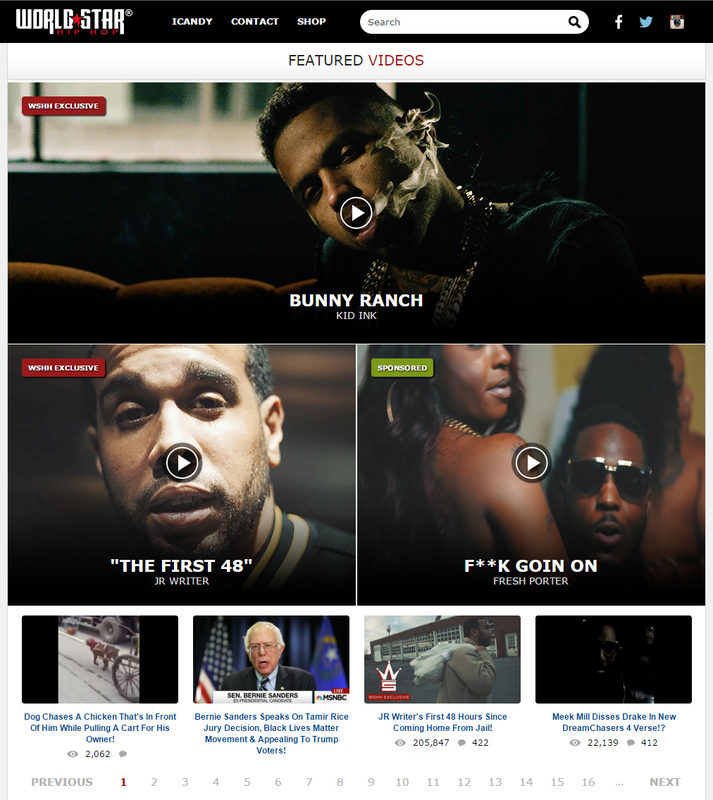 Thanks to Q (CEO of @WorldStar)​ and all the media outlets worldwide for supporting our work. It is truly appreciated. 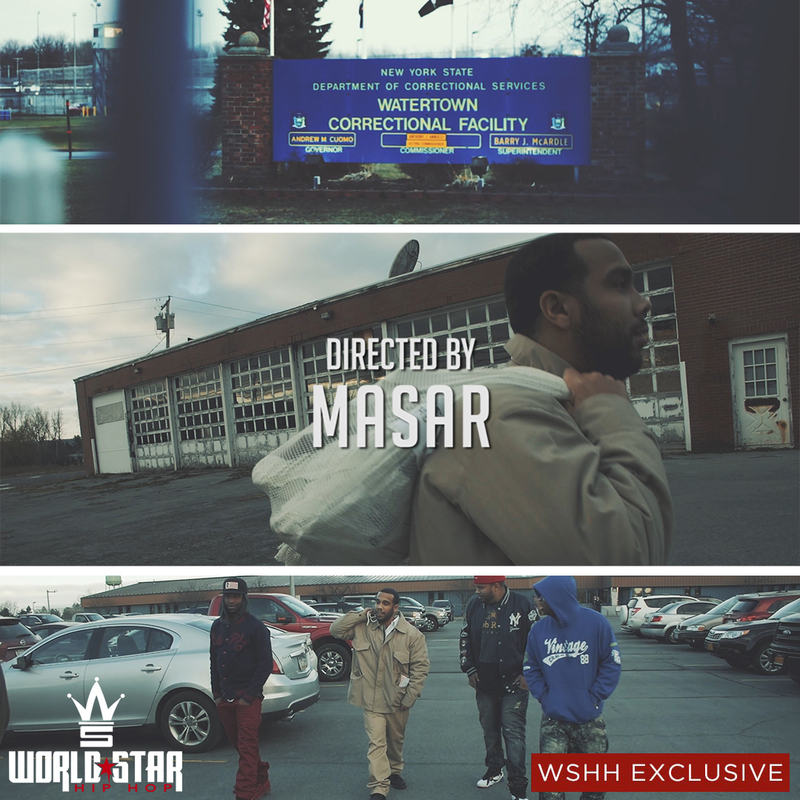 Produced by WSHH and Directed by Masar Tv this JR Writer mini documentary is in the same vein as the “A Day In the life” WSHH video series and has been premiered on the top box of worldstarhiphop.com. 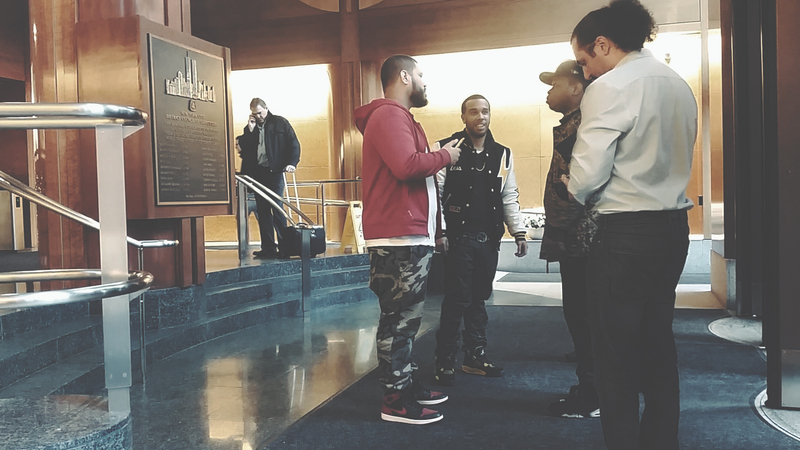 JR Writer’s “The First 48” follows him as he leaves jail after serving a 2 year sentence and is ready to get back to his family and music career. 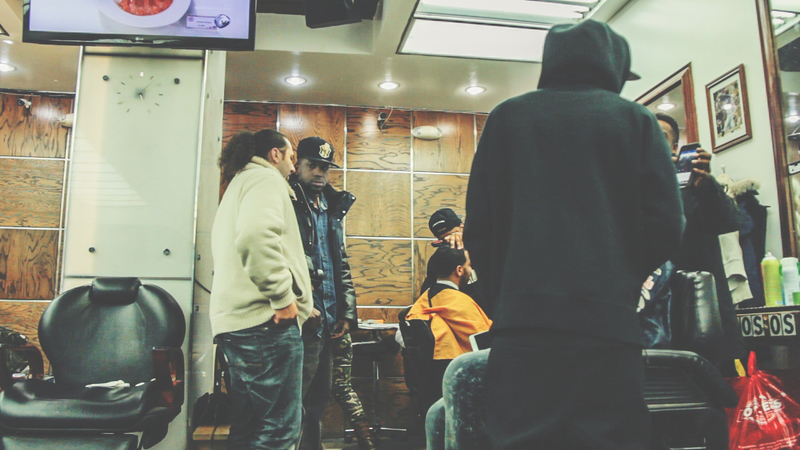 We followed JR from his first minutes of freedom all the way to his infamous Hot 97 freestyle.